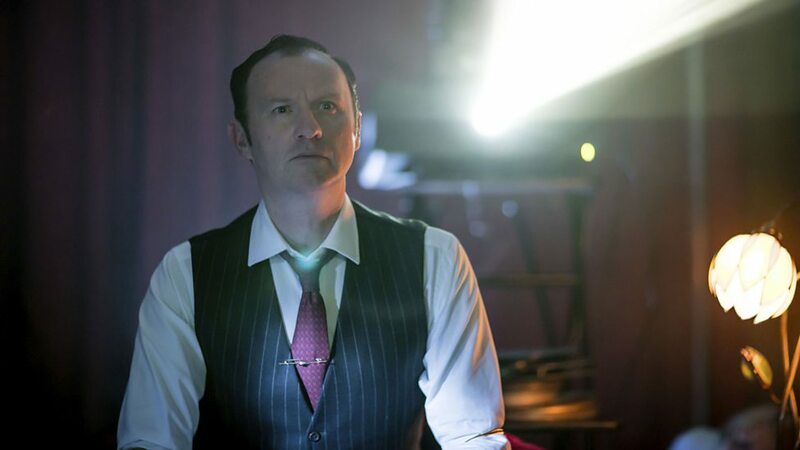 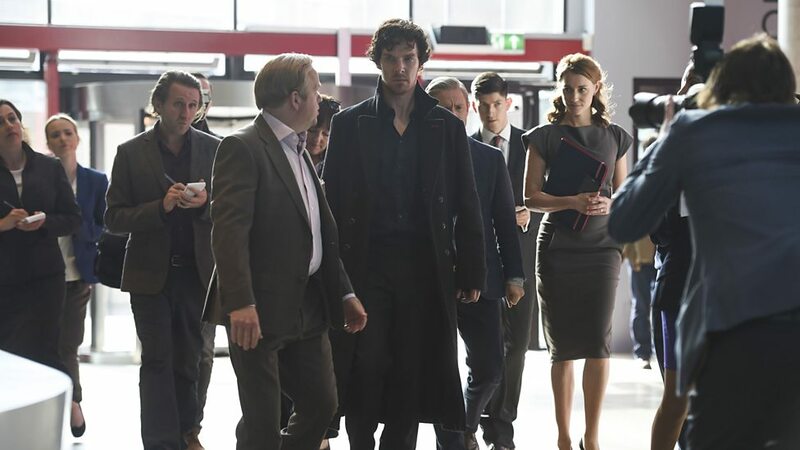 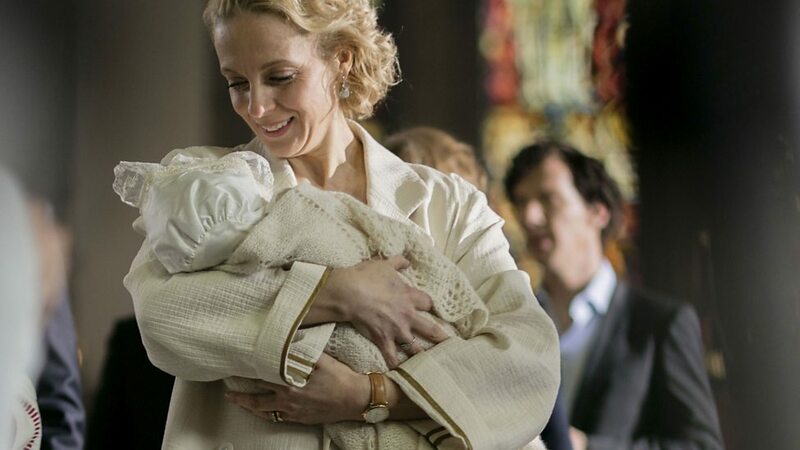 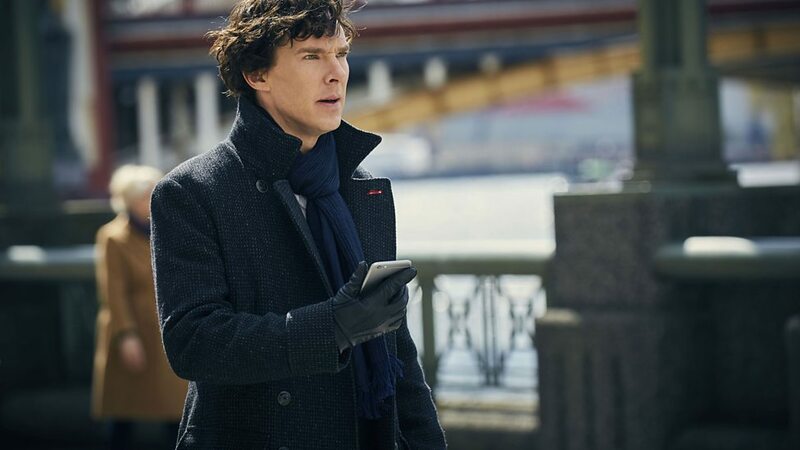 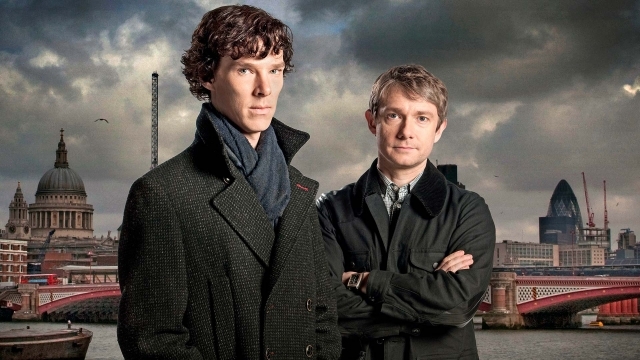 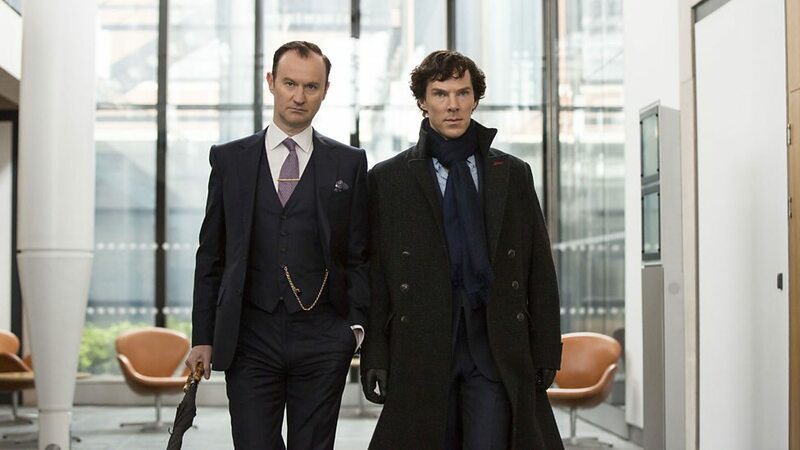 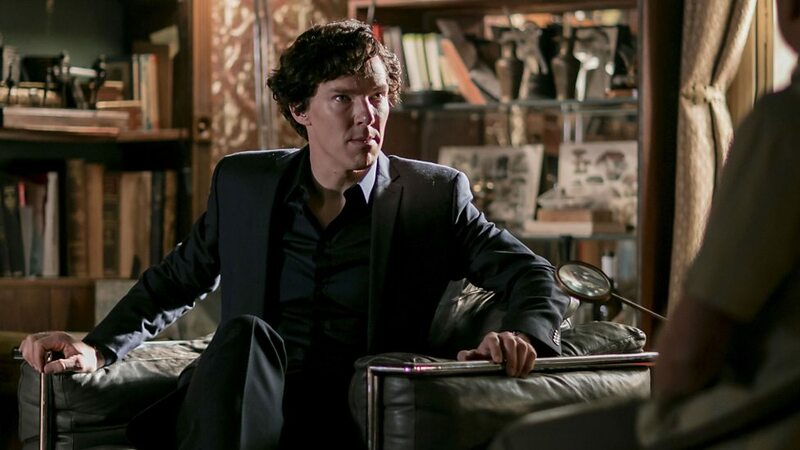 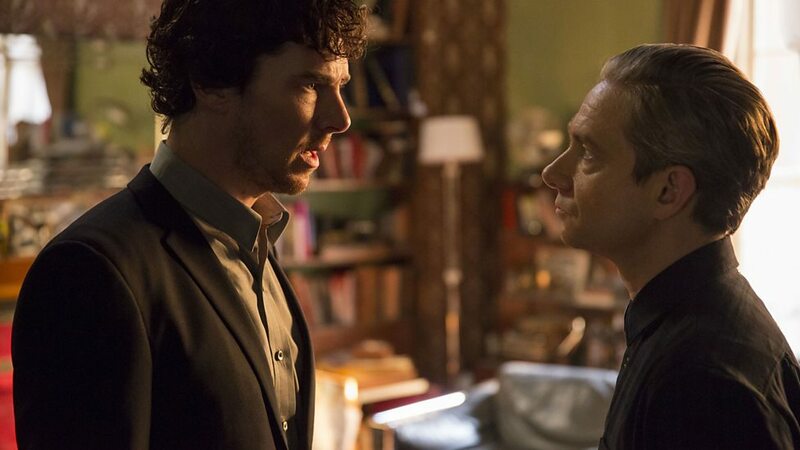 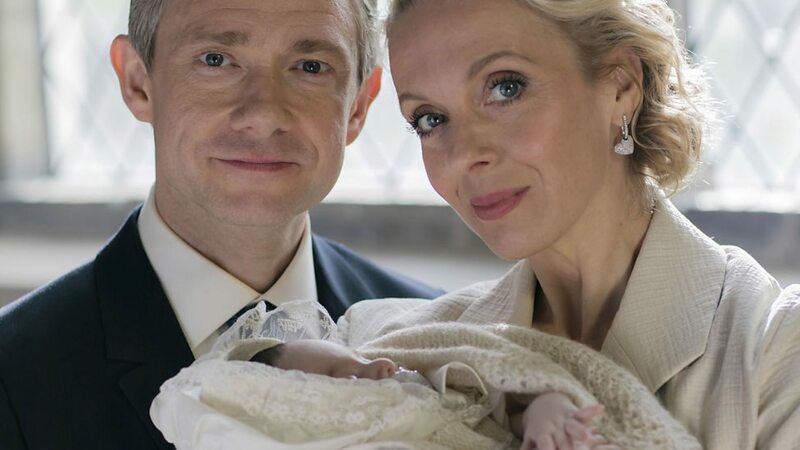 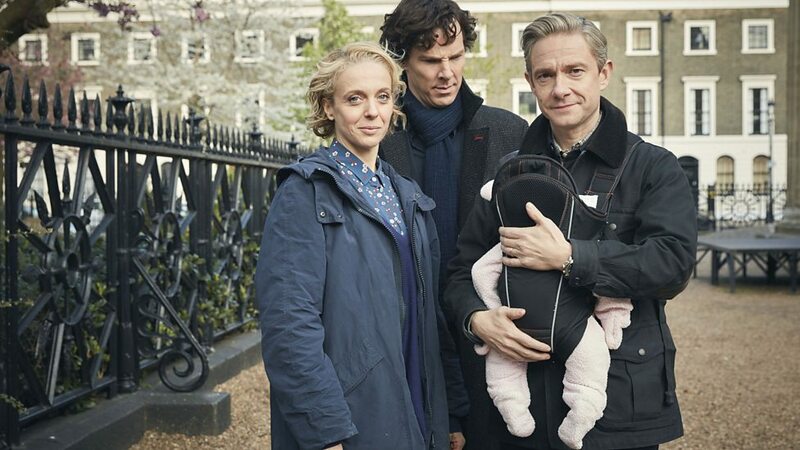 The cast and crew of the hit BBC show might be moving on to various other horizons, but fans still want more Sherlock. 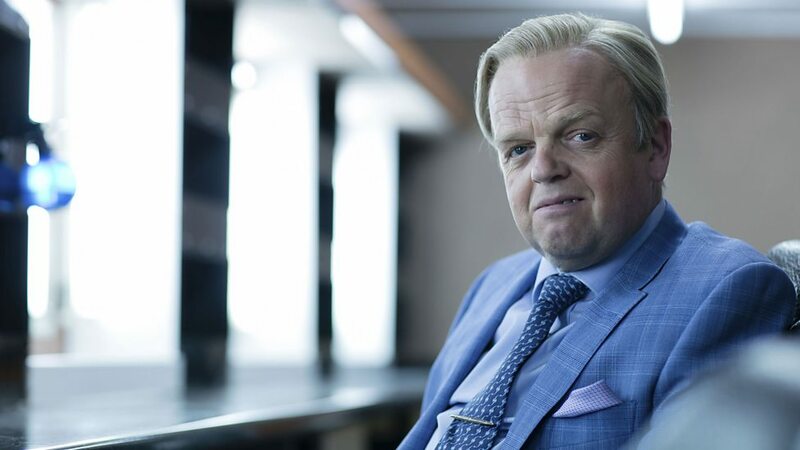 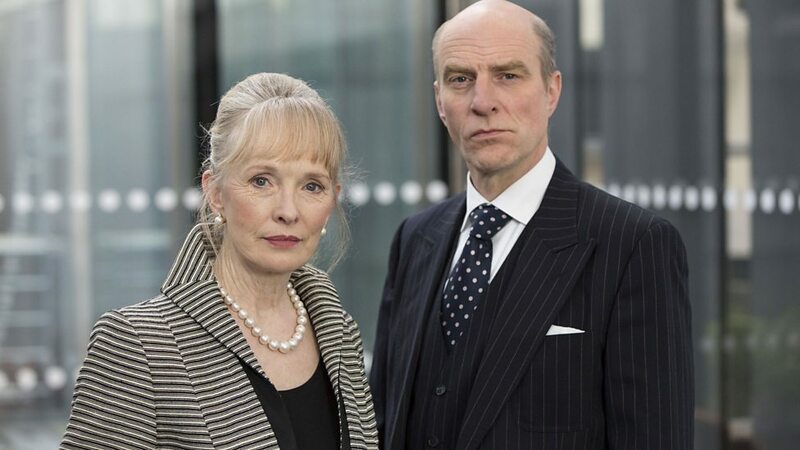 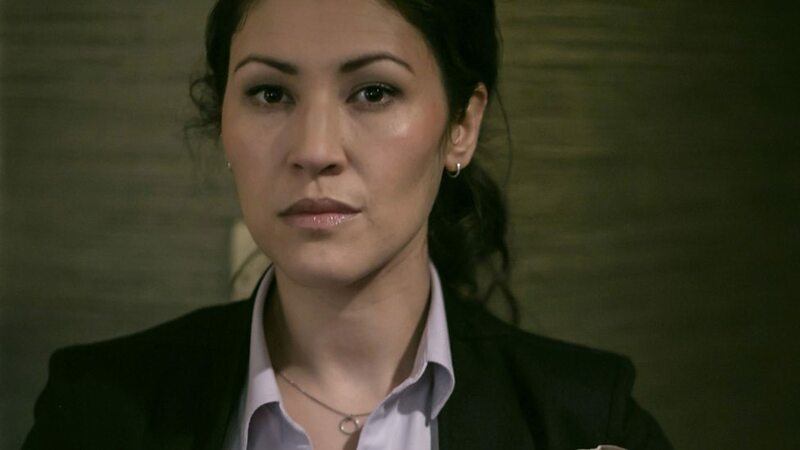 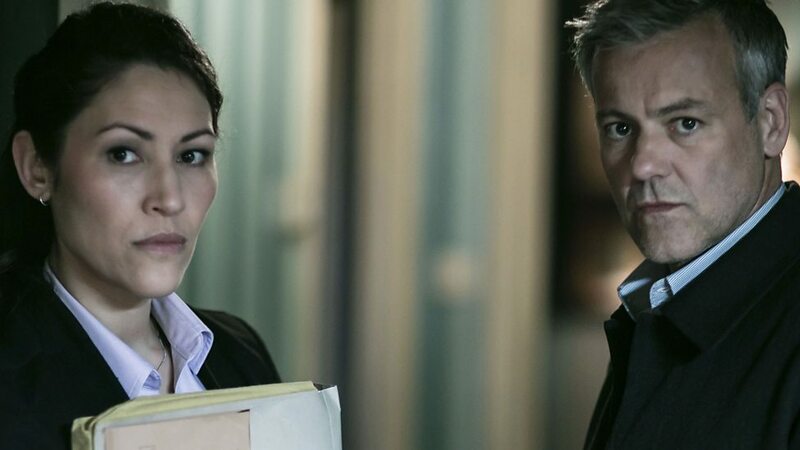 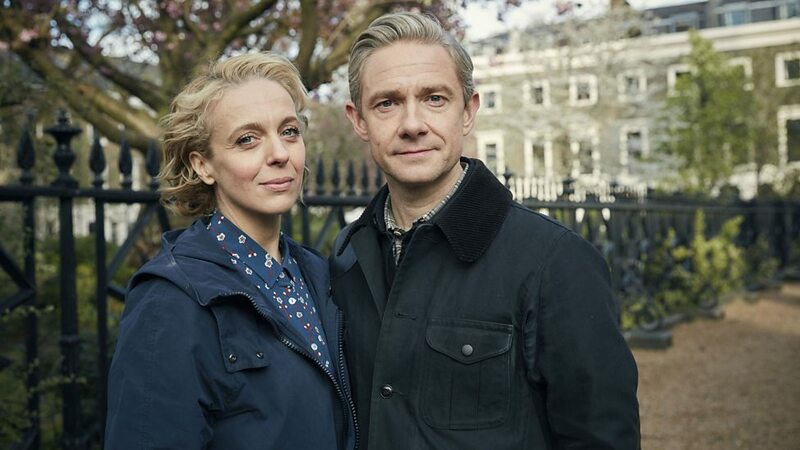 The phenomenally successful detective drama finished its fourth season back in January 2017 with the promise that it could mark the end of the show for good. 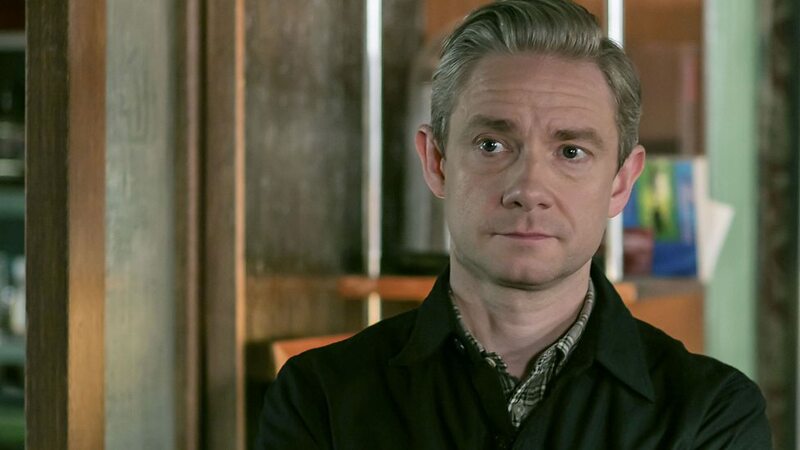 Ever since, the makers of the series have been repeatedly pressed for info on if a comeback is possible, but to date, nothing concrete has surfaced. 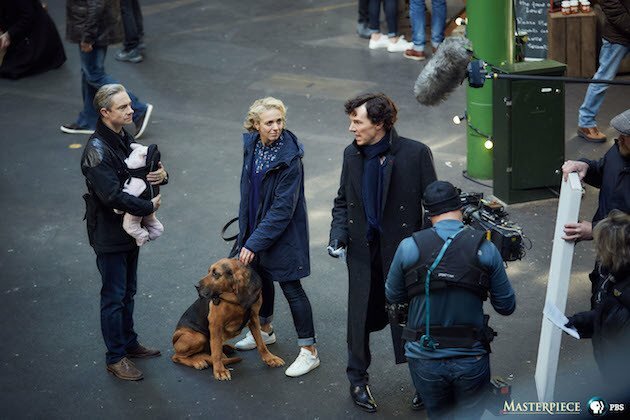 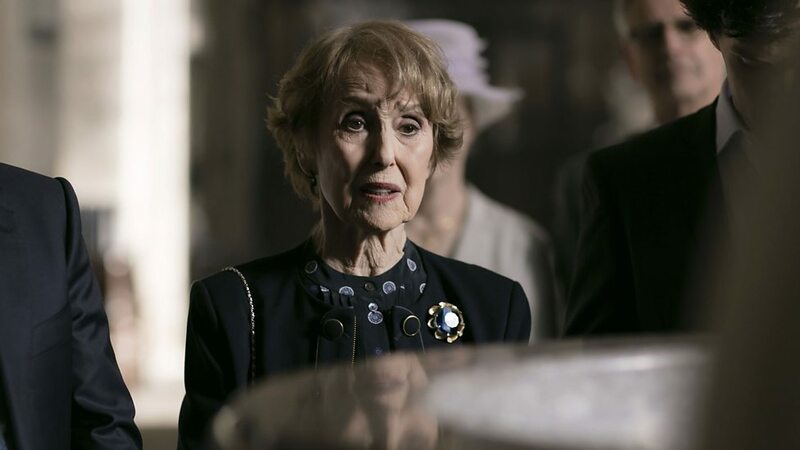 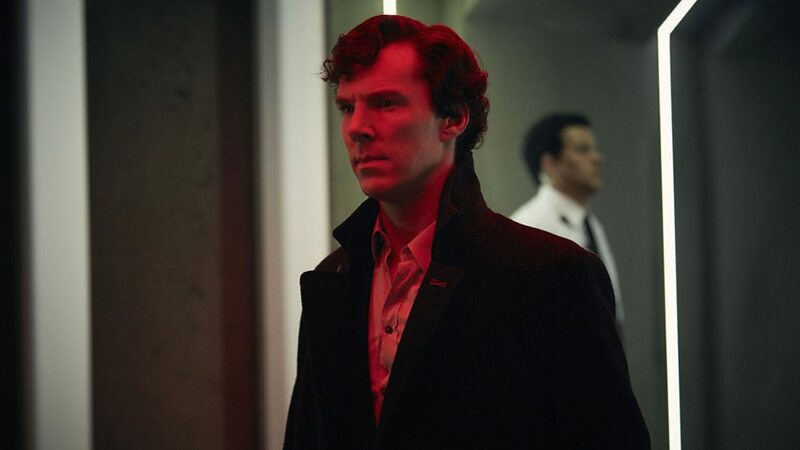 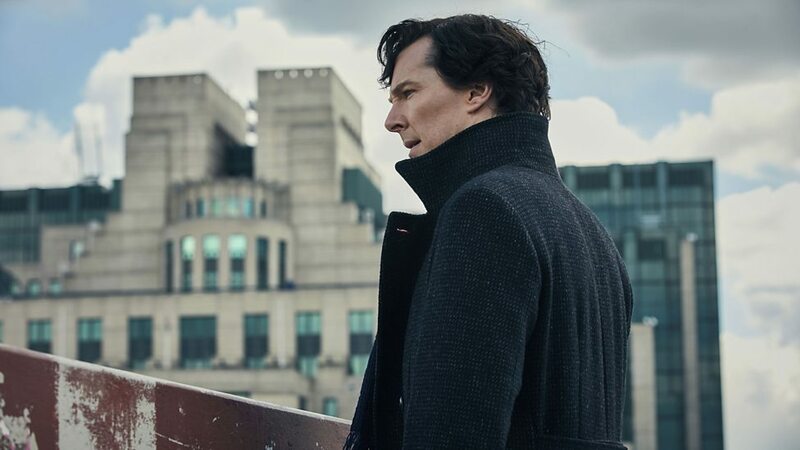 The latest word on the subject comes from Heart’s interview with Benedict Cumberbatch, in which the topic of Sherlock returning inevitably came up. 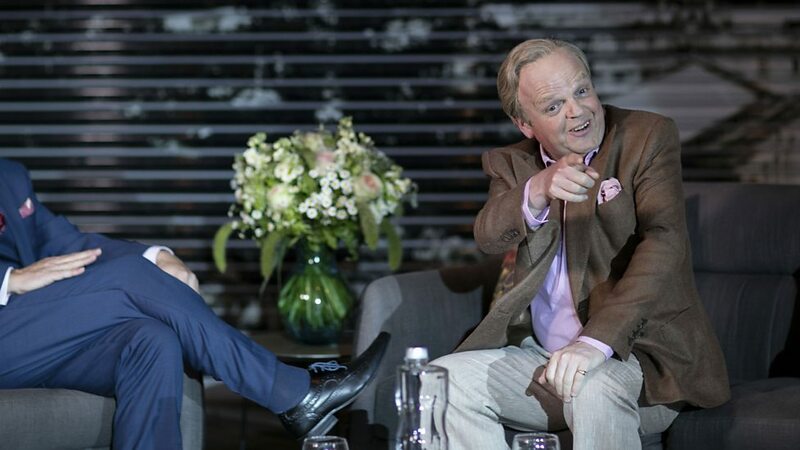 The star admitted that everyone involved in the show is extremely busy but said he would never rule out the idea of doing more. 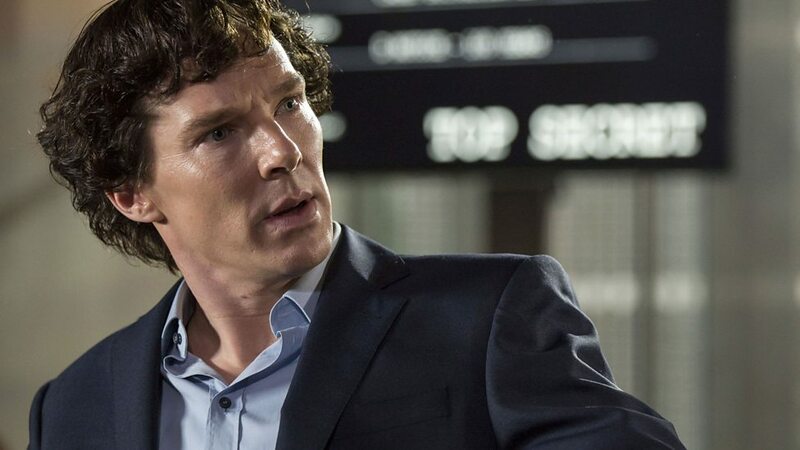 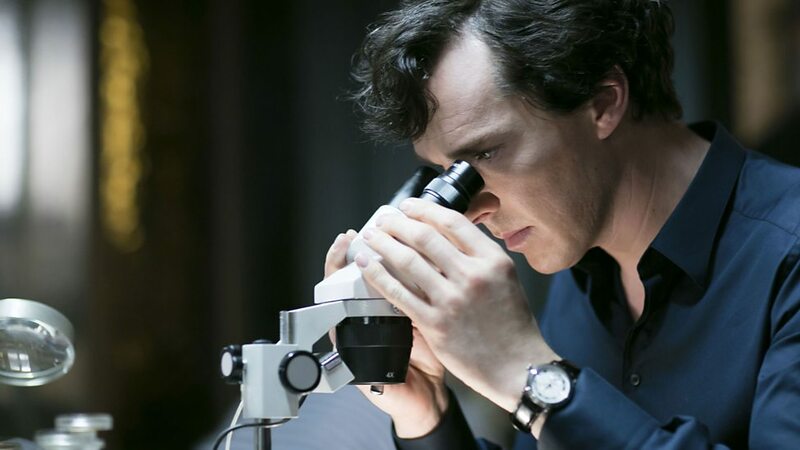 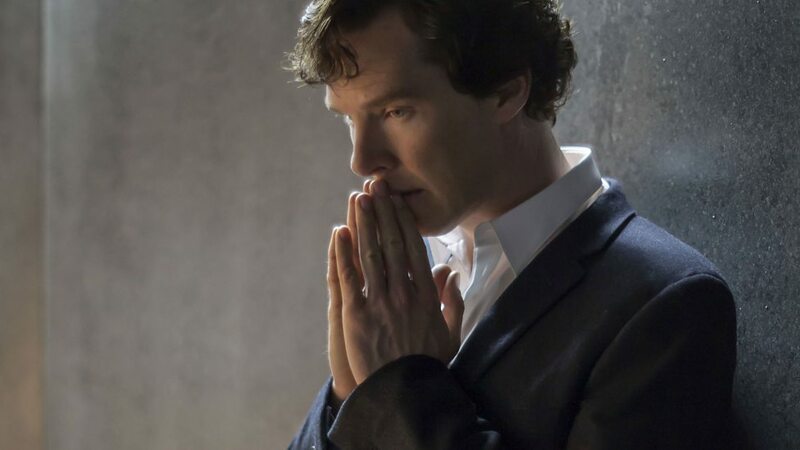 We don’t blame Cumberbatch for Sherlock not being at the forefront of his mind. 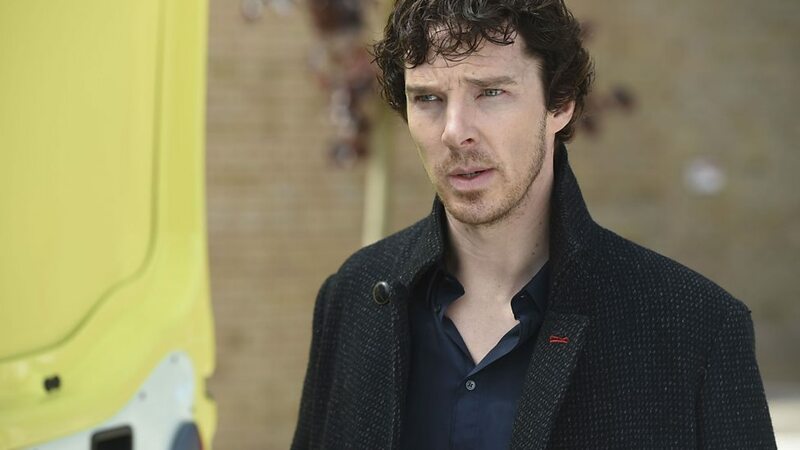 Not only has the actor got a new TV role lined up in the form of Showtime’s Patrick Melrose, but he’s also kind of busy being part of the Marvel Cinematic Universe – he filmed Avengers: Infinity War and Avengers 4 throughout 2017, after all. 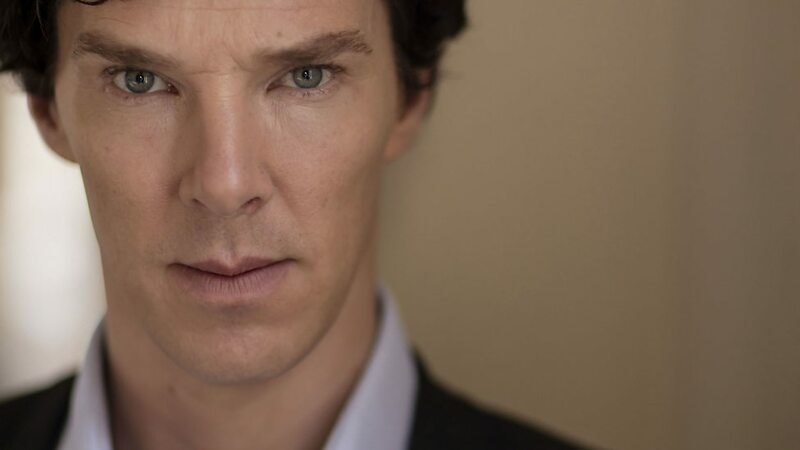 Cumberbatch’s “never say never” attitude is encouraging, though. 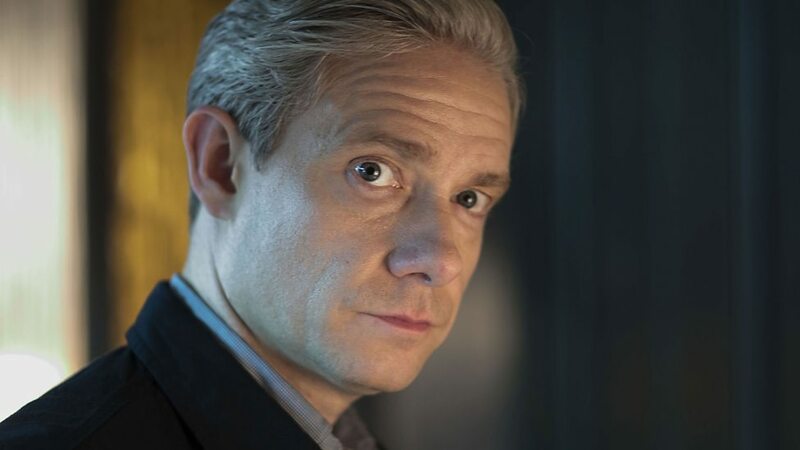 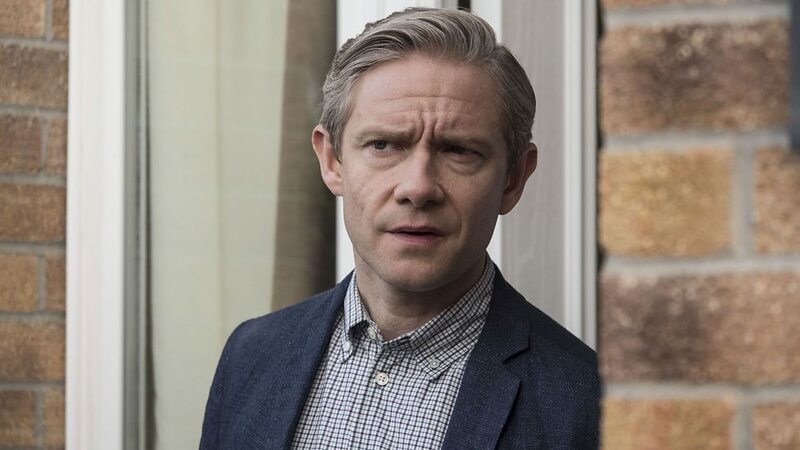 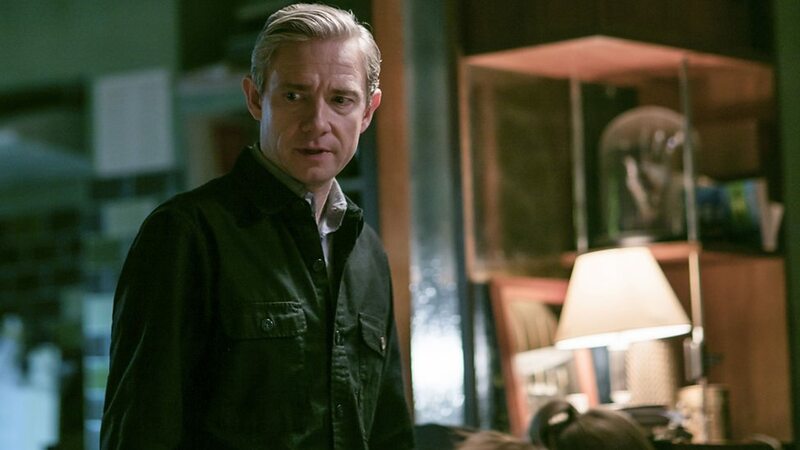 Especially after his co-star Martin Freeman’s very different comments. 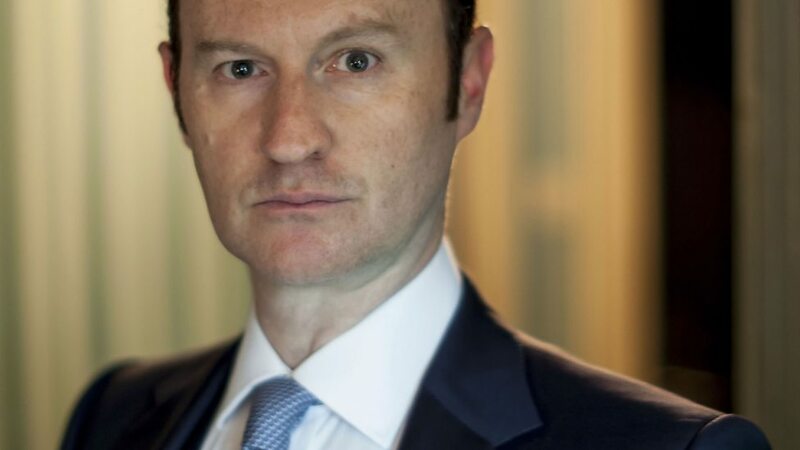 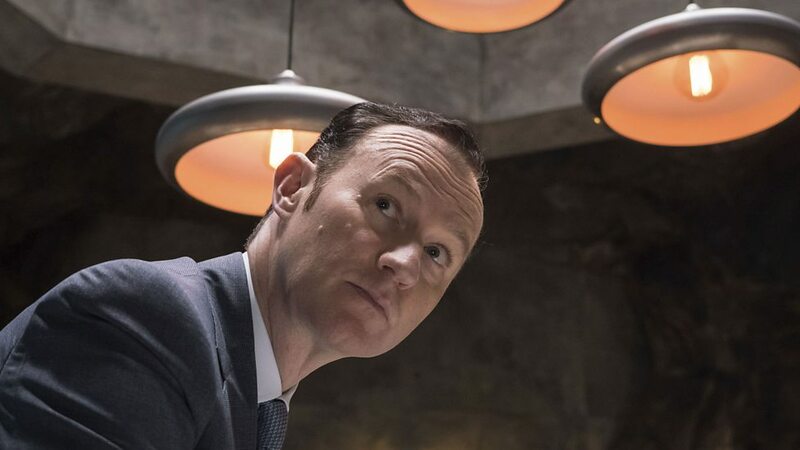 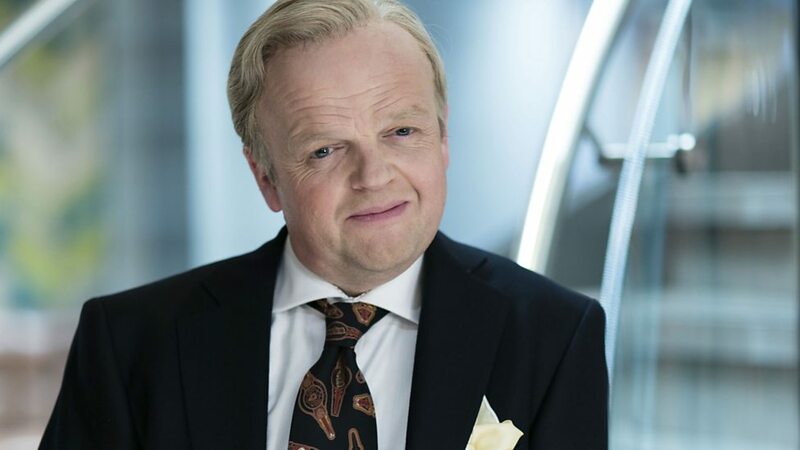 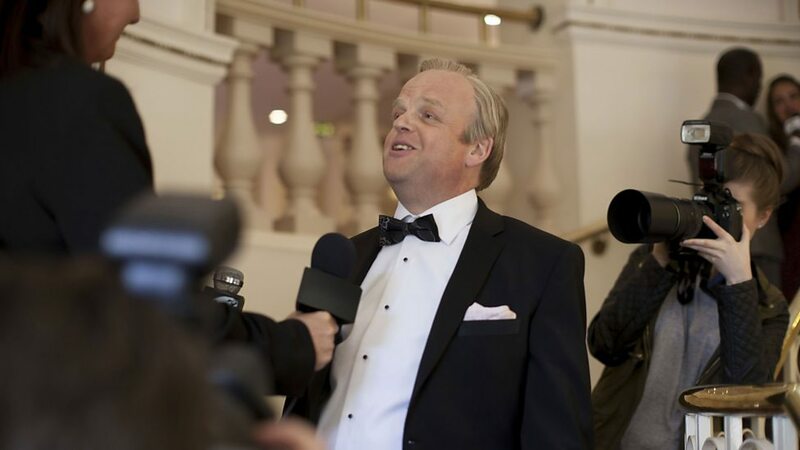 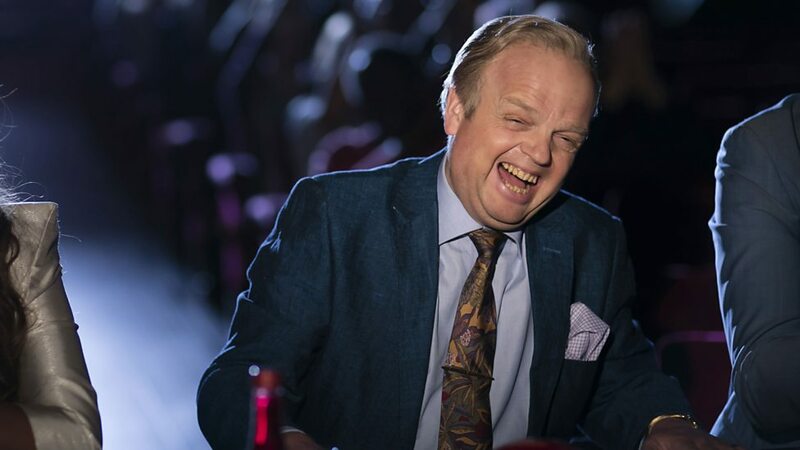 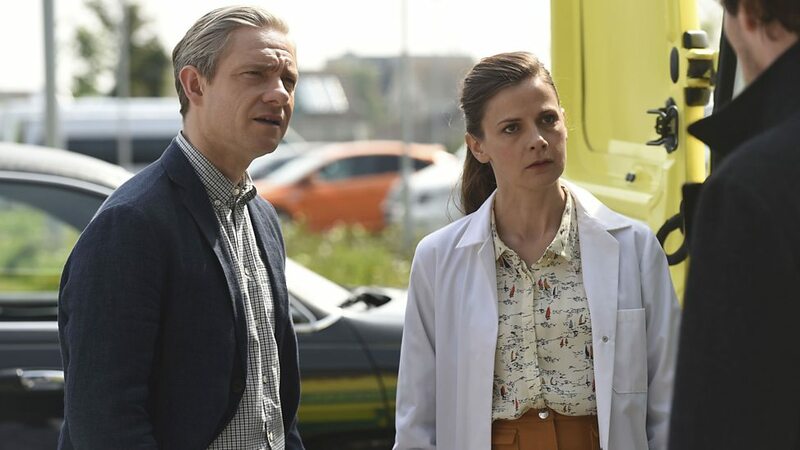 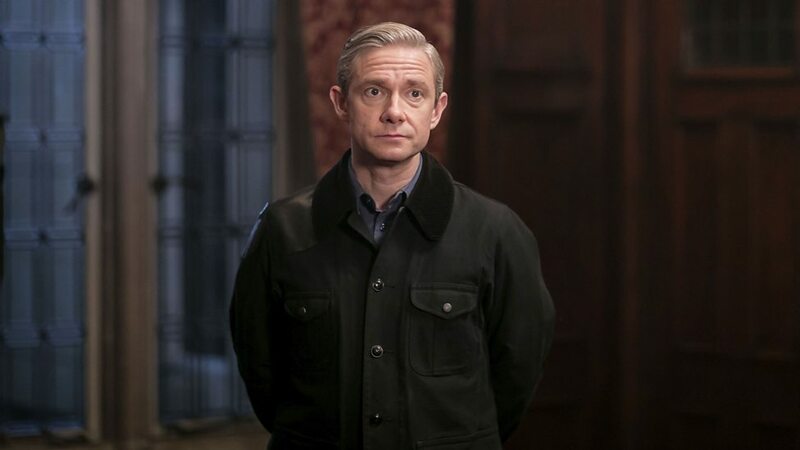 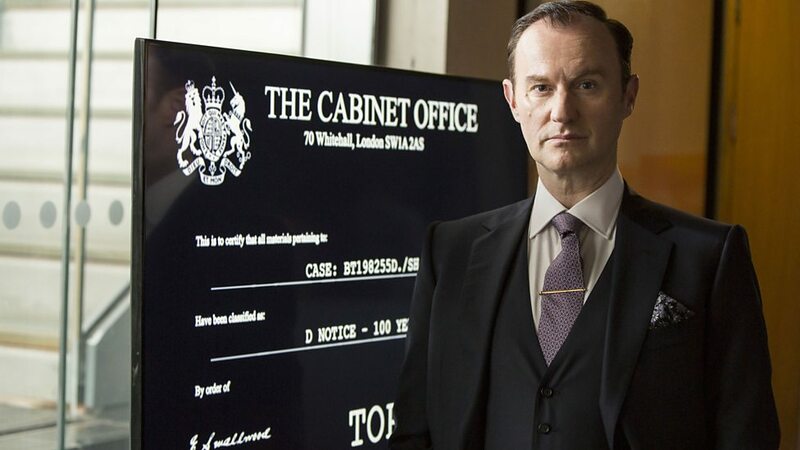 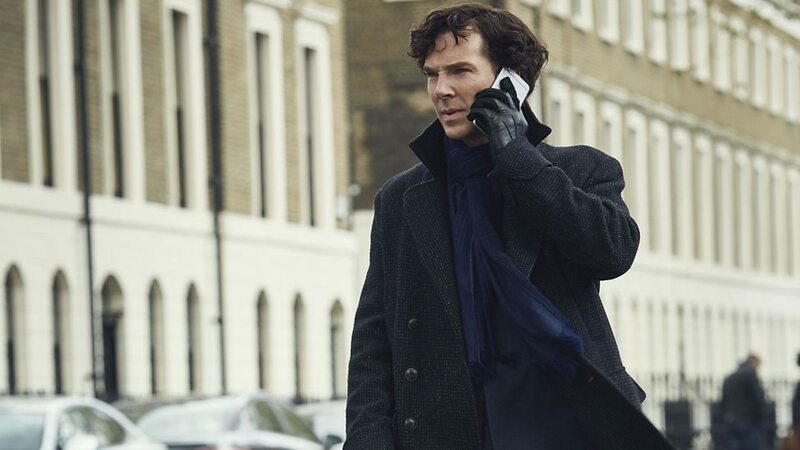 If you’ll recall, he recently stated his belief that perhaps now is the right time for Sherlock to call it a day, after also citing fans’ rising expectations as a reason why the show is becoming less enjoyable to make. 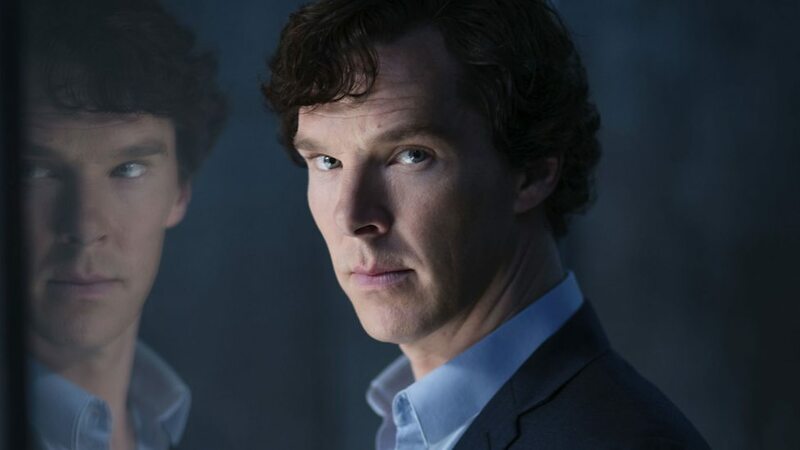 It’s worth pointing out that Cumberbatch doesn’t seem to think a whole other season is a likely possibility. 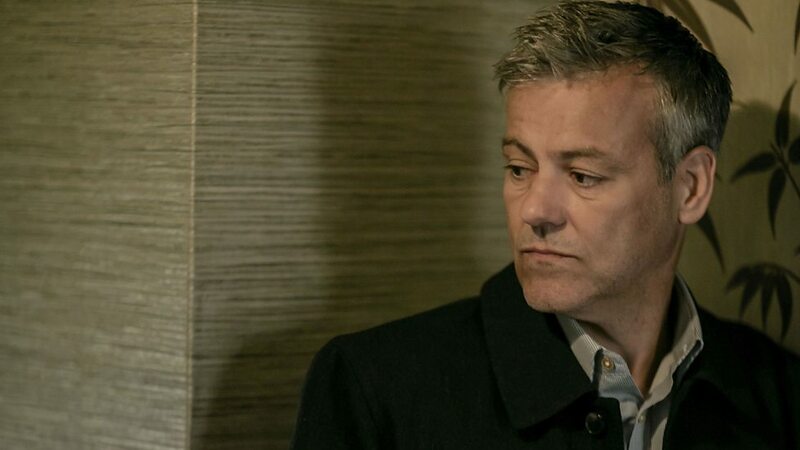 Going by his comments, then, perhaps another batch of three, 90 minute episodes in one go would be too much to expect and the most we can hope for is a special one-off episode released now and then. 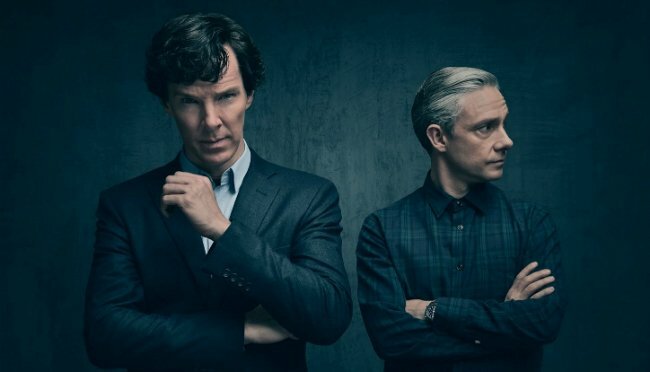 That’s not exactly music to fans’ ears, but it’s better than nothing, right? 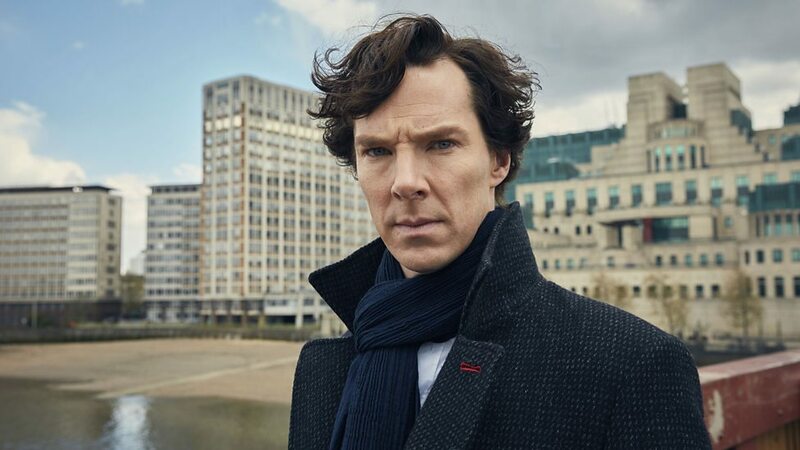 In the absence of Sherlock, at least Marvel’s ensuring we’ve got a steady stream of Cumerbatch on our screens and you can catch the ‘Batch next in Avengers: Infinity War when it lands in cinemas on April 27th.